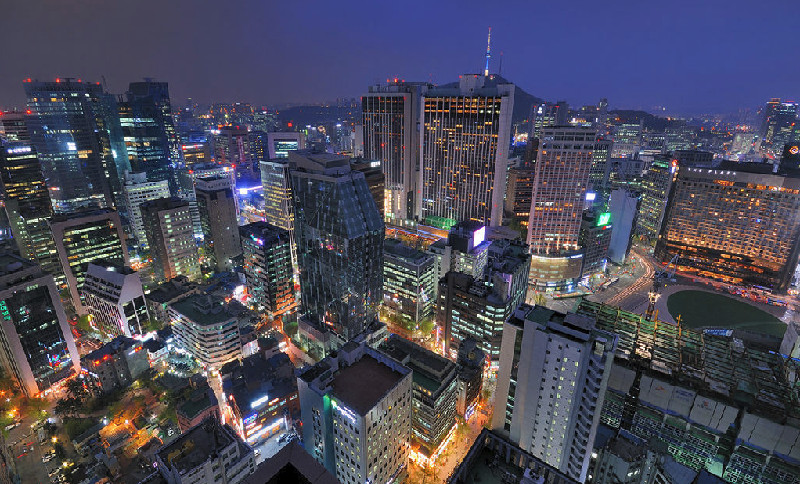 This week, South Korean news agency Yonhap reported that the country is pushing for a large-scale test bed for autonomous driving in the city of Hwaseong, close to the capital of Seoul. The facility, called K-City by the planners, will simulate a wide range of roads such as highways, downtown areas, city outskirts and communal environments. There will be over 35 driving conditions on display at K-City, ranging from toll stations and tunnels to streets with potholes. Yonhap reported that the first section of the test bed will be finalised in October and that the area will open to private companies and research consortia by next year. K-City, which has previously been called the “world’s largest test site for self-driving cars“, will cost the South Korean Ministry of Land, Infrastructure and Transport over 8 million Euros to complete. EU-funded AUTOPILOT project is thus far the only European initiative on connected and automated driving with project partners and test sites in South Korea.